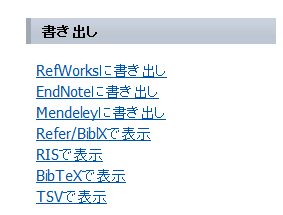 ・This is a database for academic information of articles in Japan. ・When finish this database, click browser close button. 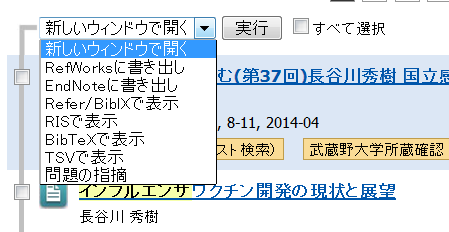 ・To change interface language to English, please click "English" right above.